In this current era of smartphones, tablets, and wearable tech, it’s easy to forget a time when PDA’s and other similar pocket devices were still a thing. However in Japan, electronic dictionaries have not only withstood time, but this iconic gadget has even evolved to a point that they are now generally considered as mini-notebook PC’s. But why? How in the world does this otherwise antiquated gadget still manage to retain a considerable level of popularity in the country? Even netbooks met its rather early demise due to the prevalence of tablets in the years following the release of the first iPad. So really, what’s the reason? Well, let’s first see why it became so popular in Japan in the first place. Electronic dictionaries have been around since the late 1970’s, at a time when the historical Apple-1 was just around a few years old. Sharp (TYO: 6753) was the very first company that developed and released the electronic dictionary in the form that we know today. The company’s first model, the IQ-3000, featured definitions and search options for at least 5,000 Japanese words and about 2,800 foreign words. While its specifications are relatively miniscule compared to electronic dictionaries today, its release was phenomenal, and it became immensely popular for students taking entrance exams and Japanese travelers overseas. Over time, electronic dictionaries evolved to have more and more options suited for its very wide student user base. 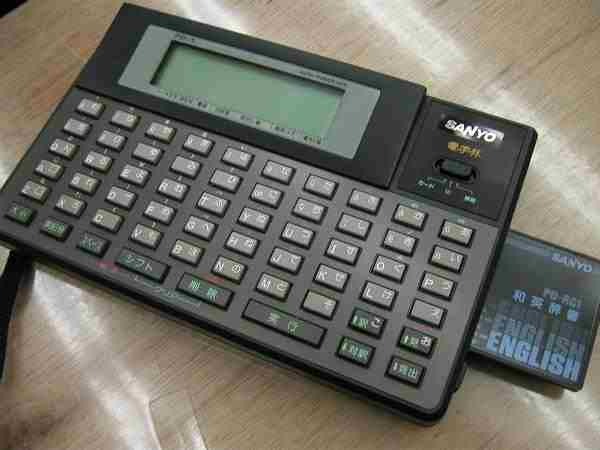 Sanyo (TYO: 8011) introduced digital Kanji letters with its cheaper 1987 model Denjirin, while Sony’s (TYO: 6758) 1990 model DD-1 was designed to be compatible with the time period’s external media. By the time the third generation models came out during the last years of the 20th century, the electronic dictionary already gained the status of a pocket computer. It became a common investment for students, who needed something that can function as a computer but at a significantly lowered cost, and with the convenience of portability. 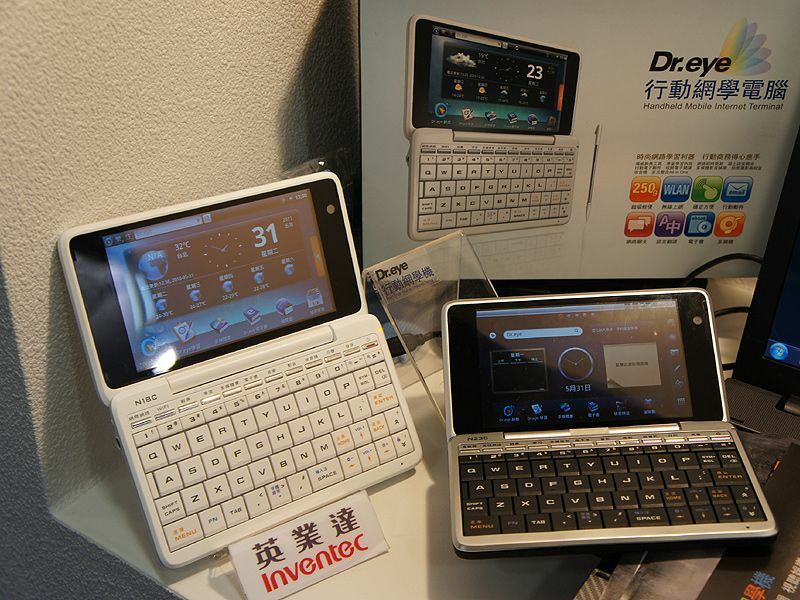 In essence, it became the netbook of Japan’s consumer electronics market. In general electronic dictionaries have three basic advantages, which are: Easy and fast word searching, specific keyword searching, data storage equivalent to a large number of books. Does any of these functions sound familiar? It should be, because the same functions can be found in most mobile devices today. But the funny thing is you’d still see electronic dictionaries being sold in Japan, even having their own section in certain local tech shops. Does this mean electronic dictionaries are still massively popular in Japan today? One thing that needs to be clarified first is that electronic dictionaries are technically outdated, and it is indeed generally going out of vogue with some due to the ubiquity of smartphones and tablets. However, even as we end the first month of 2015 some of the better known electronic dictionary developers in Japan today, such as Seiko Instruments, are still planning to launch newer line ups which further gives evidence that the electronic dictionary still has a following. 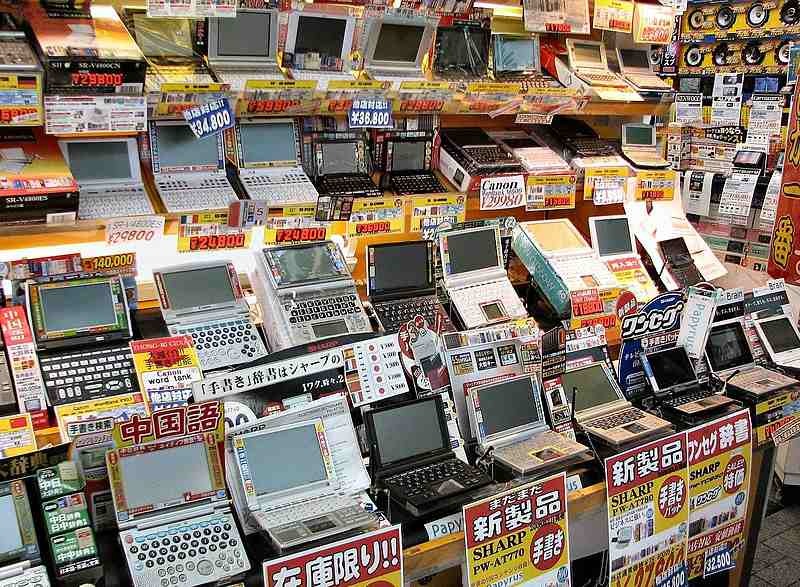 So, what makes the Japanese electronic dictionary market so resilient? Largely the industry has a captive market in students. This means that electronic dictionaries serve the most important straightforward need of providing education, much like a standard issue textbook. Remember: the electronic dictionary evolved with Japan’s education system, which technically means it is completely optimized to be used efficiently in study, as opposed to tablets which can more or less do just a mix of different things without specialization. Also, as mentioned earlier, electronic dictionaries serve the important role of a communication tool. This is especially true for overseas Japanese businessmen as early as during the IQ-3000 era, which coincided with the peak of the ‘Japanese miracle’ as the rising sun of Japan’s big corporations expanded abroad to the United States. Call it, perhaps, an old habit. There is also the issue of accuracy. Electronic dictionaries already have its dictionary software and lexical database built in, which is backed up and confirmed by approved academic institutions. Some Japanese believe that using a tablet might not be as effective or as efficient as using an electronic dictionary for the same purpose, especially considering that it is more than just a look-up-and-see device. Oh, and we also haven’t mentioned the simple fact that electronic dictionaries are a number of times cheaper than tablets (of the same size and specs of course). In fact, ask around a few ex-pats in Japan about the electronic dictionary, and they would pretty much tell the same story of convenience that Japanese students would probably tell you. What’s more is that electronic dictionaries today have even evolved to provide the same functions as netbooks a few years back, with some models even using the Android OS, and providing capacitive touch input. In a few more years, we might finally see the electronic dictionary hit the first wave of its obsolescence. However, as of this moment, the electronic dictionary is still the iconic pocket education device for students in Japan, more than tablets, and probably a bit more than smartphones. It has basically transcended its normal status as a mobile device, evolving into cultural tech icon. One might even say that the electronic dictionary is a symbol of the country’s ever busy society.